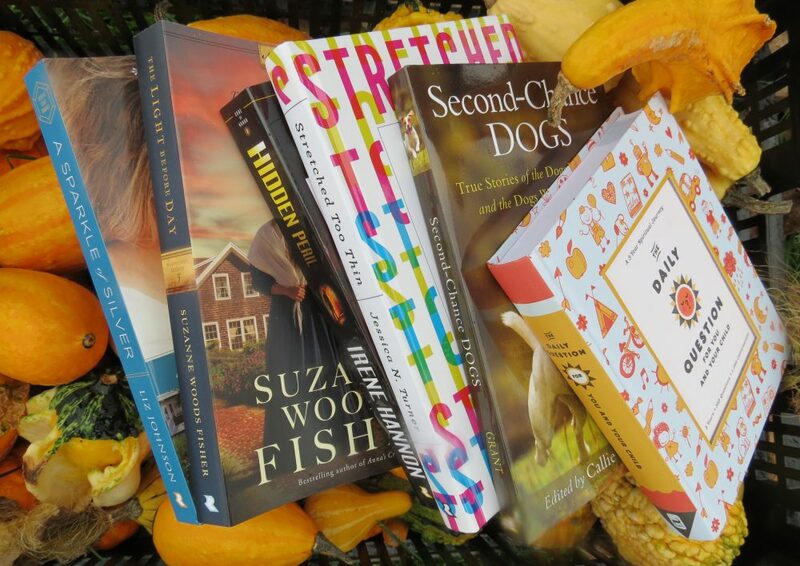 White, Dana K. Decluttering At The Speed of Life: Winning Your Never-Ending Battle With Stuff. Nashville, TN: W Publishing/ Thomas Nelson. 2018. Stuff. Everyone has it, everyone struggles with it. 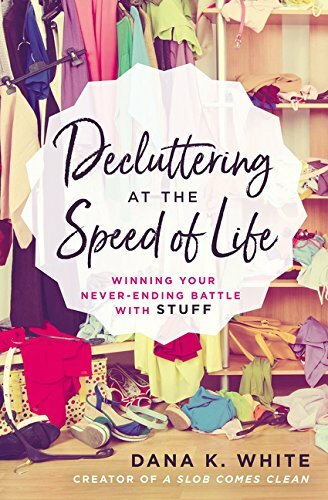 With homes filled to the brims with items and needing help with this crazy dilemma, author Dana White has stepped in to help with her new book, Decluttering At The Speed of Life. Not complicated, easy to follow, enjoyable to read, and full of simple decluttering ideas, this book takes the dread out of decluttering. Coming from personal experience and acting as a mentor and coach, the author tackles the emotional and physical challenges by going room-to-room with a positive mindset. Having picked up this book and browsed it at the library, I knew I had to have my own copy to read thoroughly. Understanding that life is busy and can get in the way of even the best intentions, Decluttering At The Speed of Life accounts for those distractions while also working through other decluttering difficulties. Making the process very easy and straight-forward, reading this book will encourage you to purge the unnecessary from your home while creating a more peaceful, healthy and productive lifestyle.